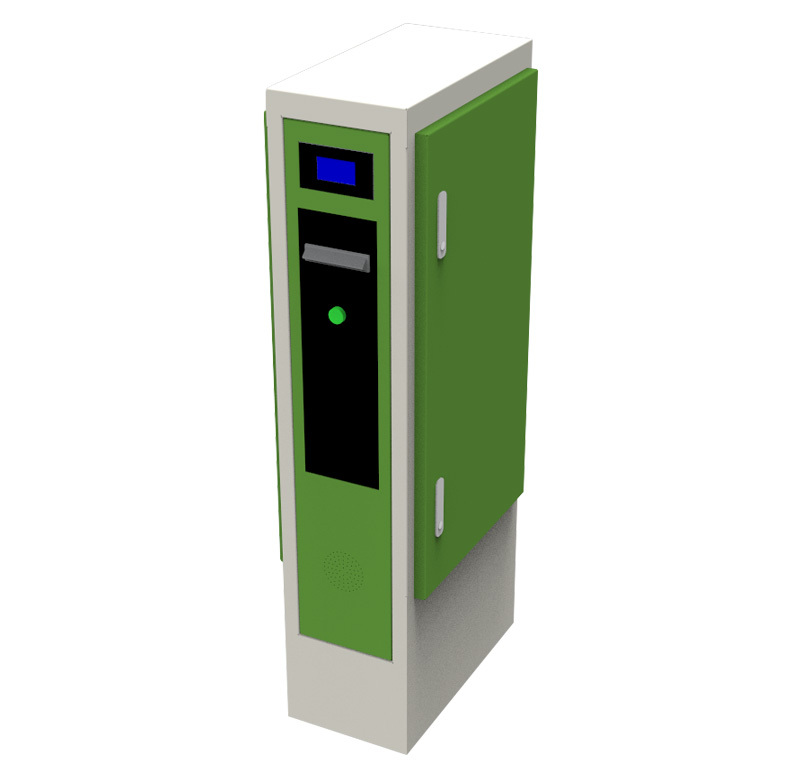 Ticket Dispenser CP2 is designed to issue barcode ticket automatically, read regular user's card, and optional built-in IP intercom. 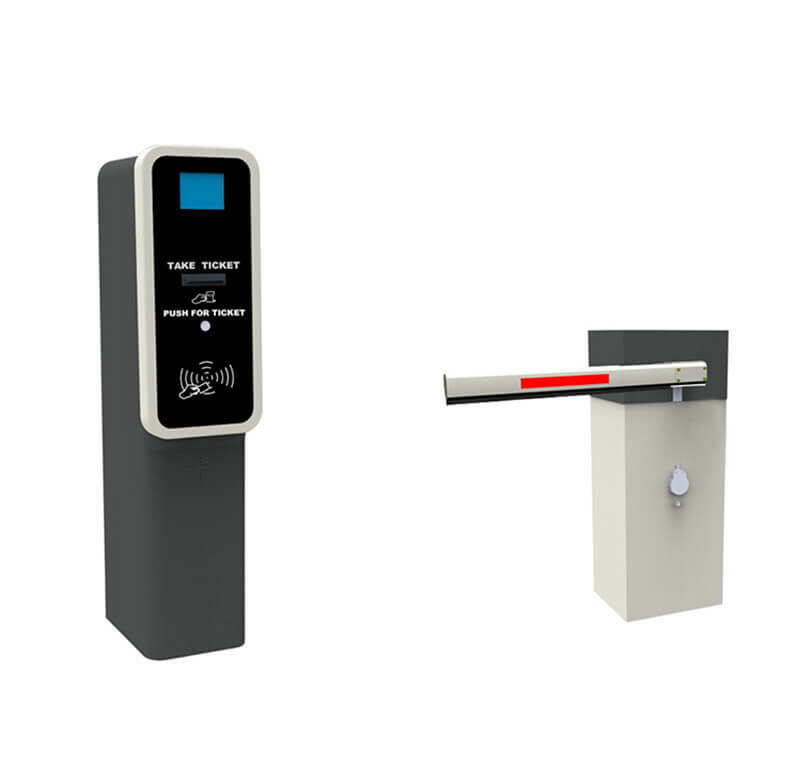 Ticket Dispenser CP2 is designed to issue barcode ticket automatically, read regular user's card, and optional built-in IP intercom. It support both on-line and off-line working modes. All parking date will be transmitted to server automatically. 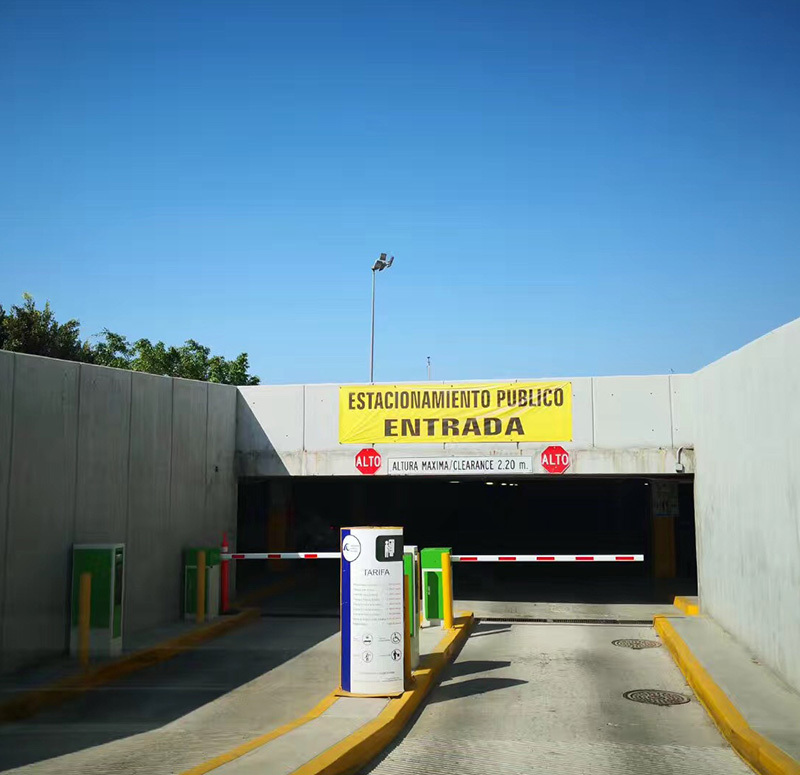 ▪ Optional LED press button, provide good user experience for night parking. ▪ Flexible compatibility can work directly with most manufacturer's barrier gates, loop detector etc. ▪ Safe spring lock with optional wild keys and independent key, wild keys can open all our brand entry&exit machines, make maintenance work conveniently. ▪ Modular design, make maintenance work conveniently.